Welcome to the Growing Acres Forum! 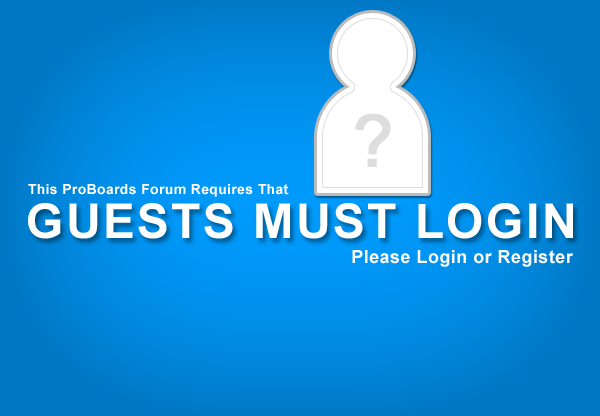 In order to keep our community and team members safe, all access to the forum is restricted to those who've registered. Thank you for your understanding!